(CBS/WTSP/AP) NORTH PORT, Fla. - A 61-year-old world history teacher was shot and killed when he stepped outside to see who rang his doorbell. Police are working overtime to find two men who gunned down Ken Ellis at his home in North Port, Fla. Tuesday night. Ellis, 61, was a tae kwon do teacher at the Manatee School for the Arts in Palmetto. "He will be greatly missed," said Principal Bill Jones through tears on Wednesday. "He would tell you students had to know that you loved them....and he did." Police haven't indicated any suspects in the murder, according to CBS affiliate WTSP. According to Ellis' wife, who was home at the time, and several neighbors, Ellis went to the front door after 10 p.m. upon hearing the doorbell. When he and his wife looked outside, they didn't see anyone. But when Ellis opened the door, he was shot in the chest. Two masked subjects wearing black clothing fled and sped away in a dark-colored four-door sedan, WTSP reported. Ellis died at Sarasota Memorial Hospital. 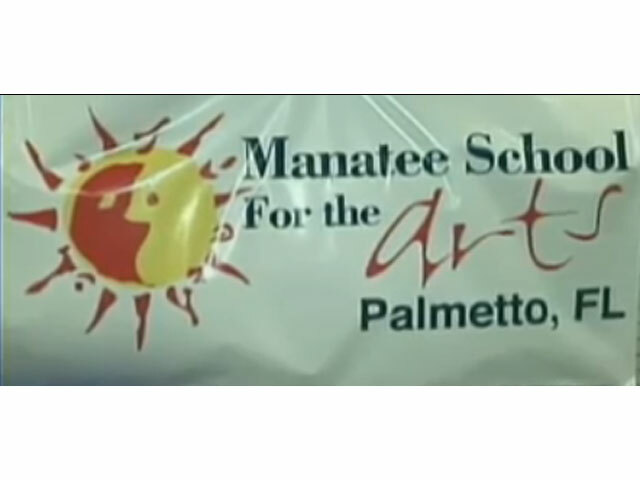 North Port Police say they're considering all possibilities in the case, including neighbors in North Port, kids at Manatee School for the Arts in Palmetto, and tae kwon do students of Ellis' in Fort Myers, the station reported. Ellis was an original faculty member at the arts school where he was known as "Master Ellis" because of his martial arts skills.